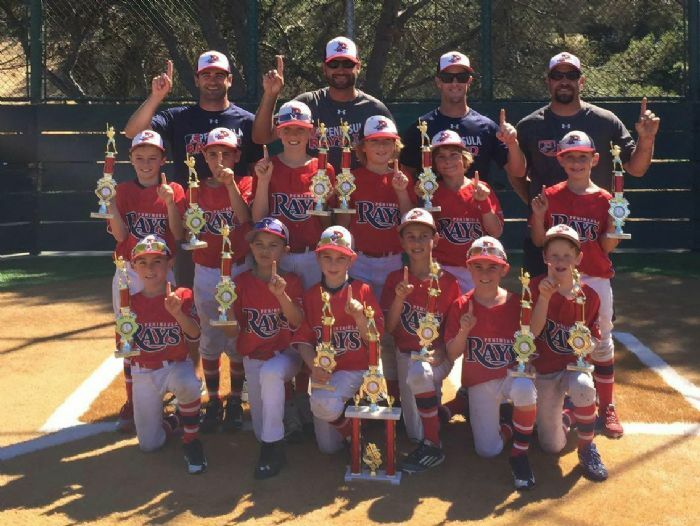 Welcome to Peninsula Rays Online! 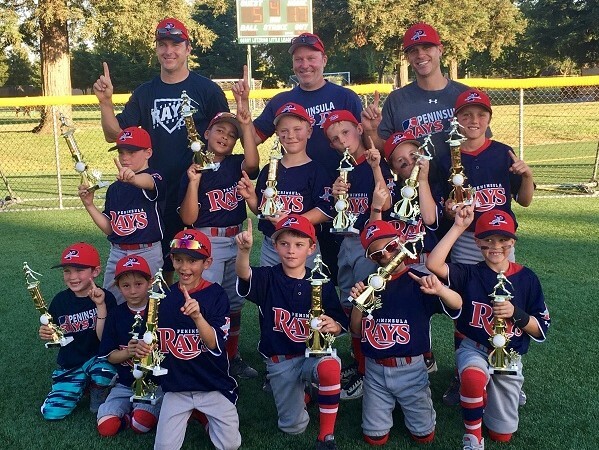 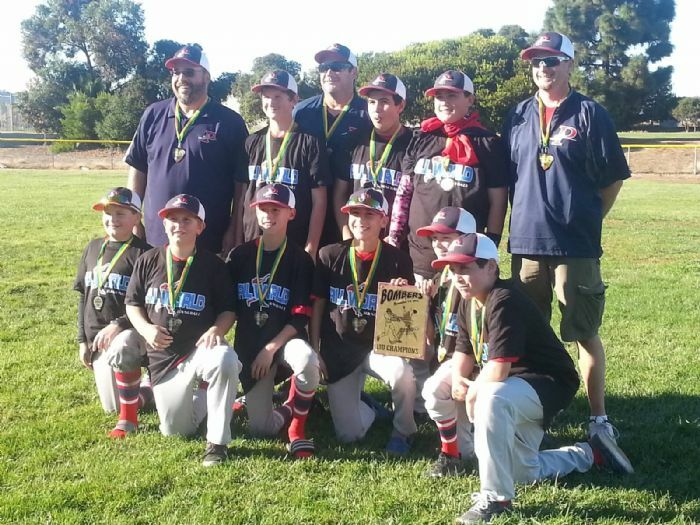 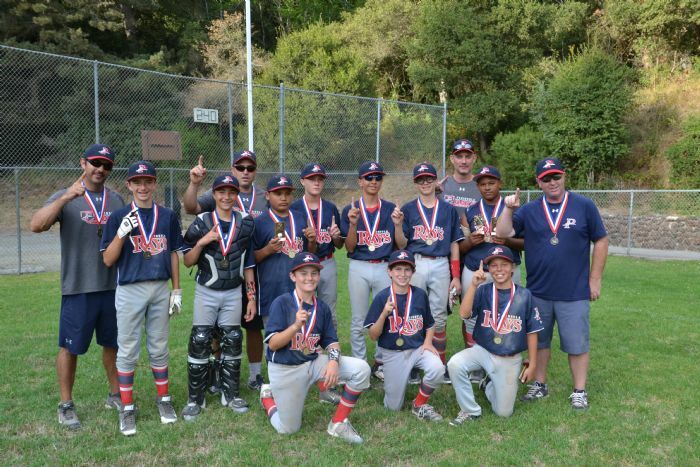 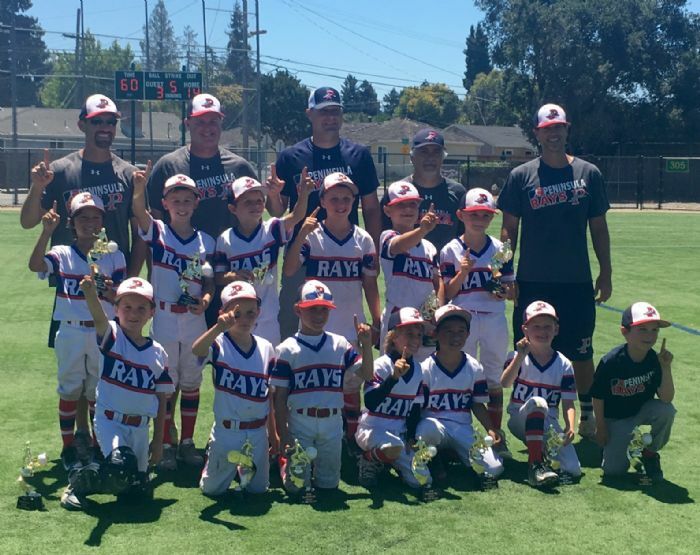 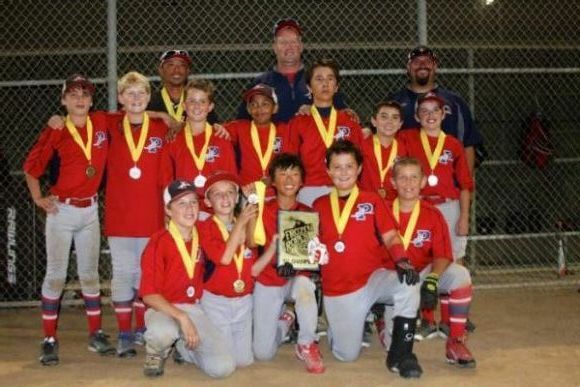 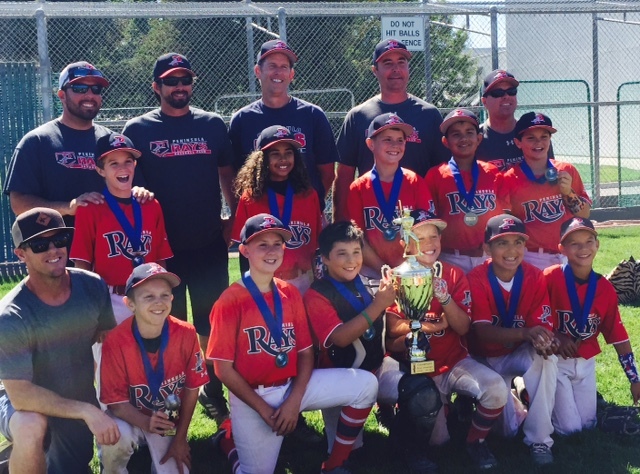 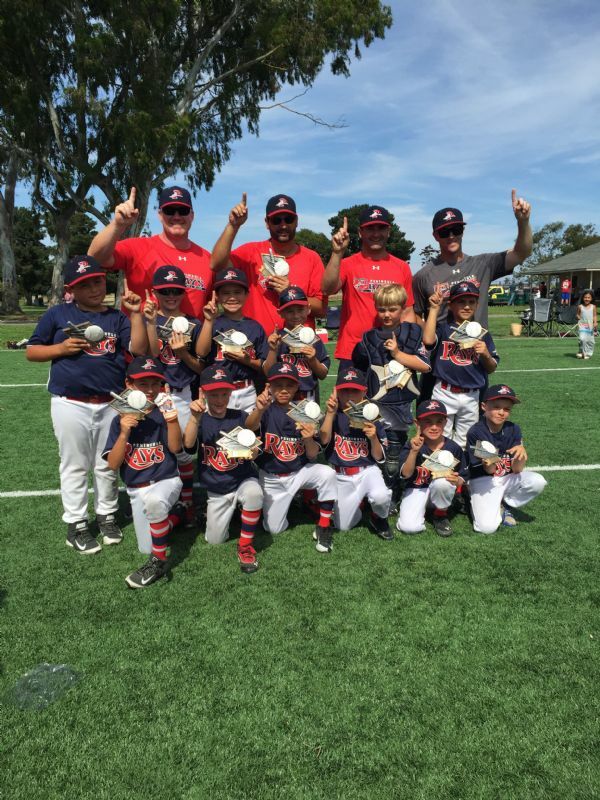 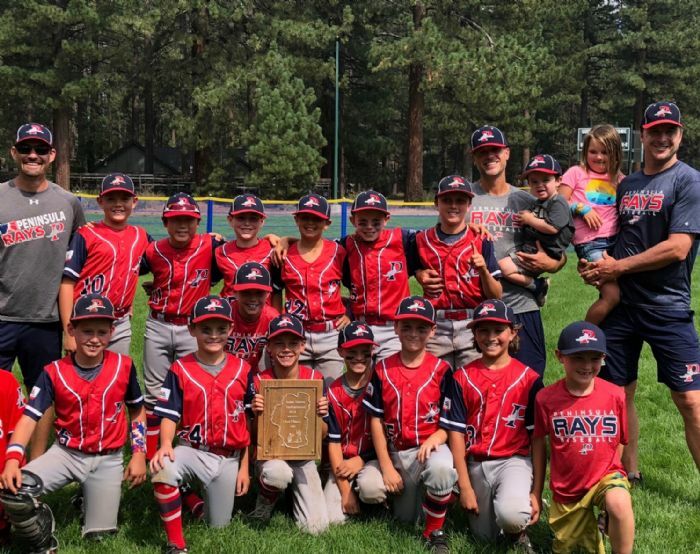 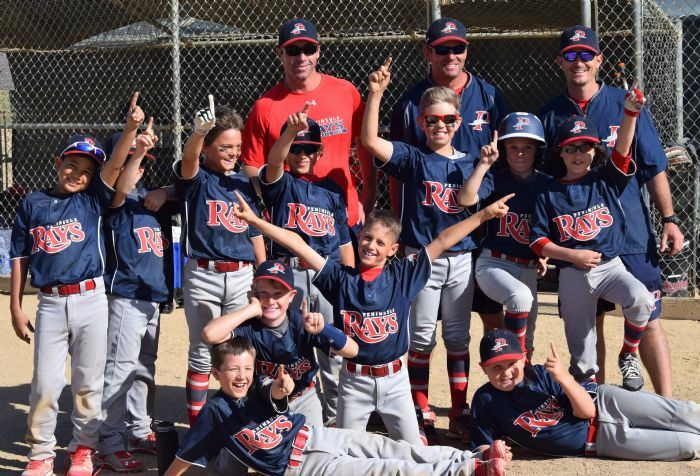 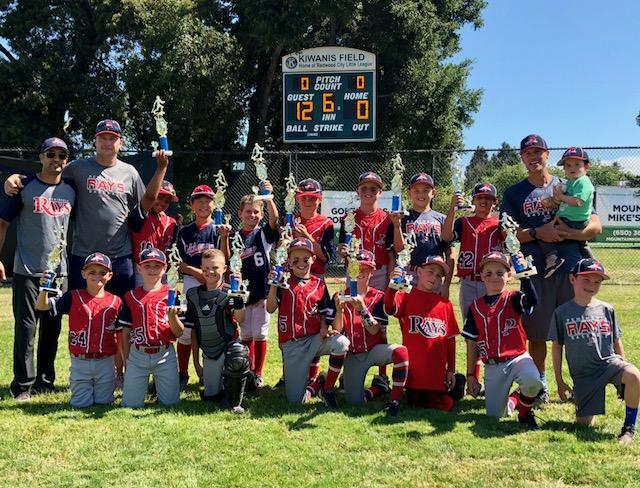 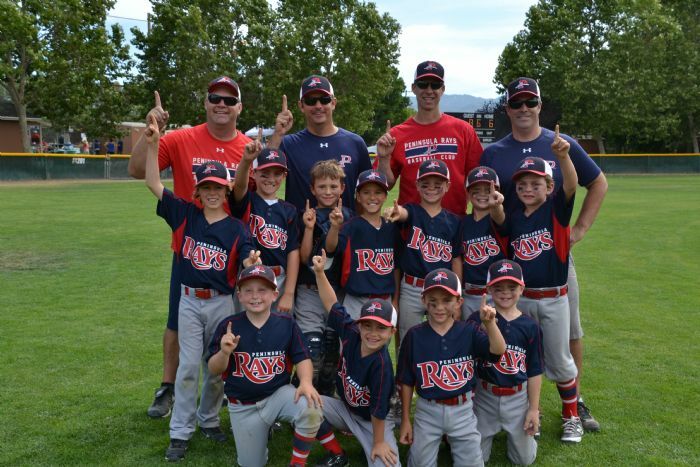 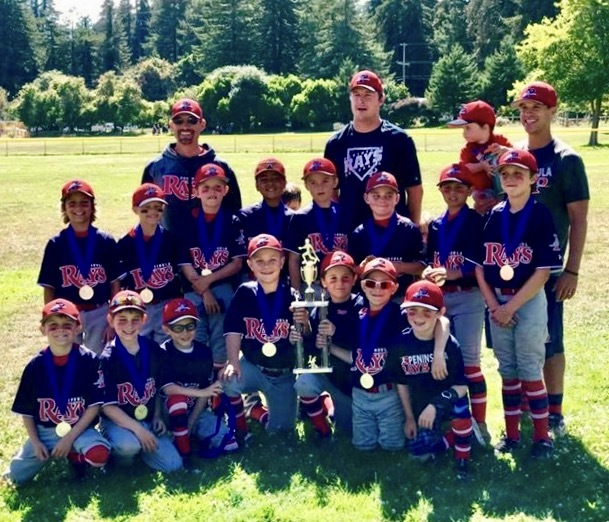 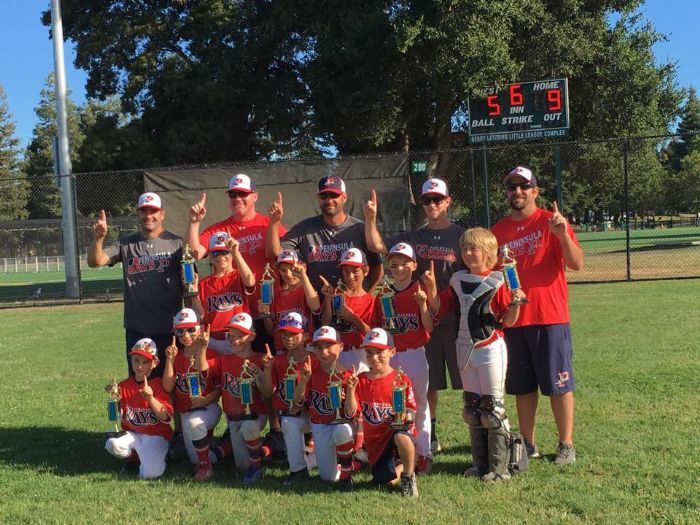 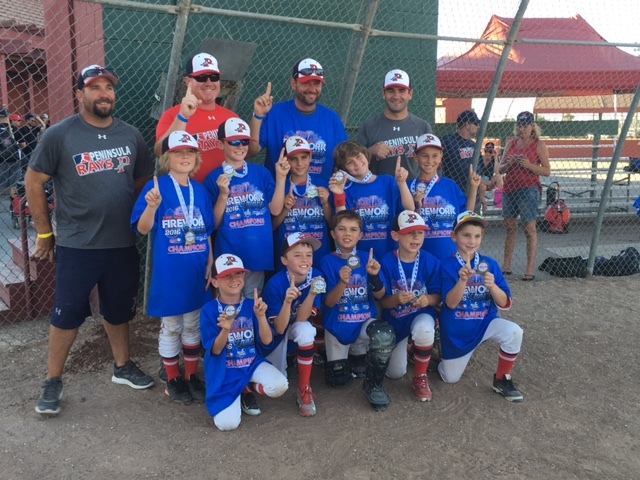 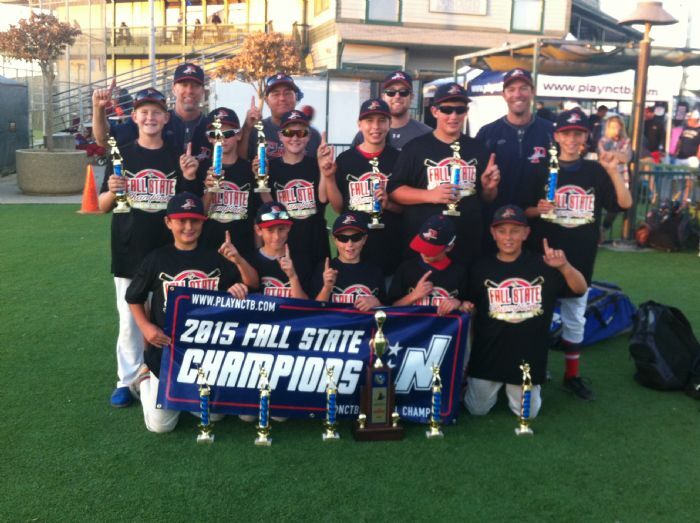 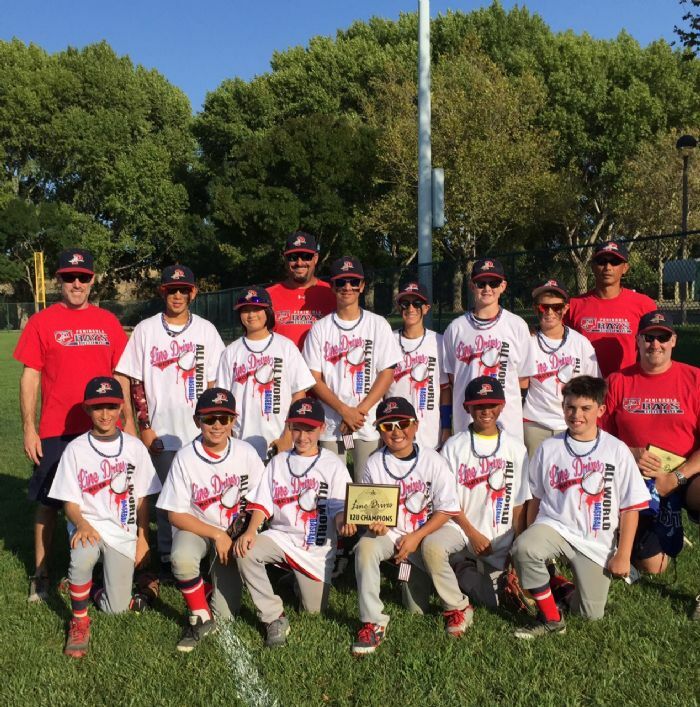 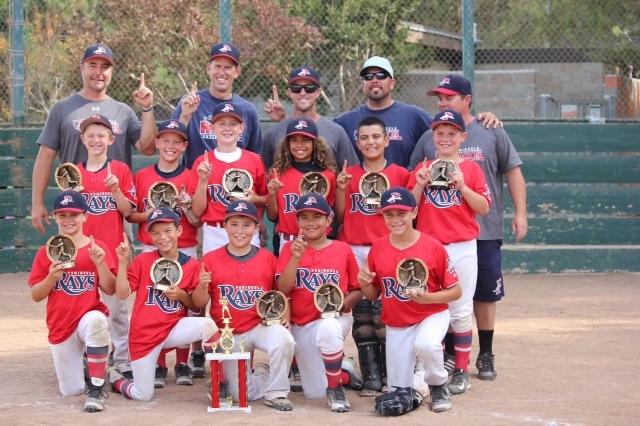 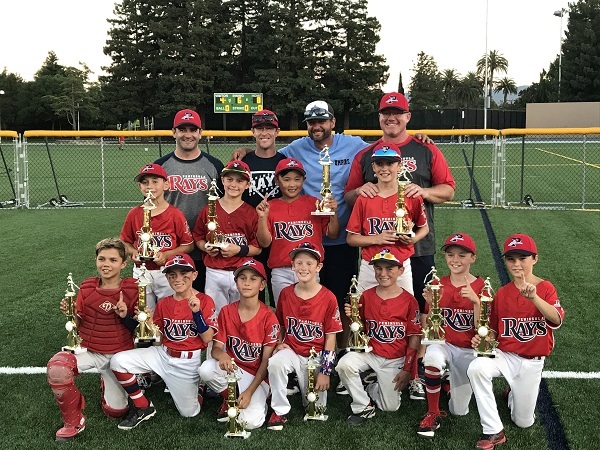 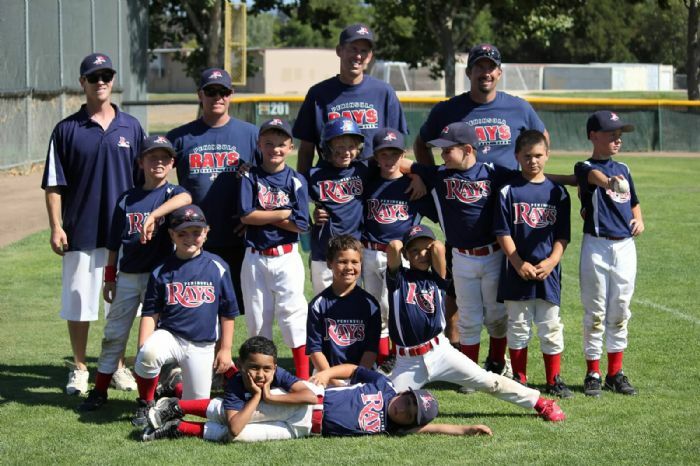 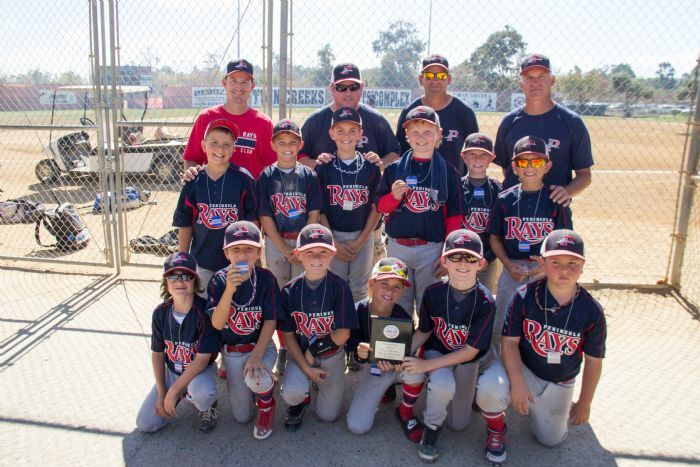 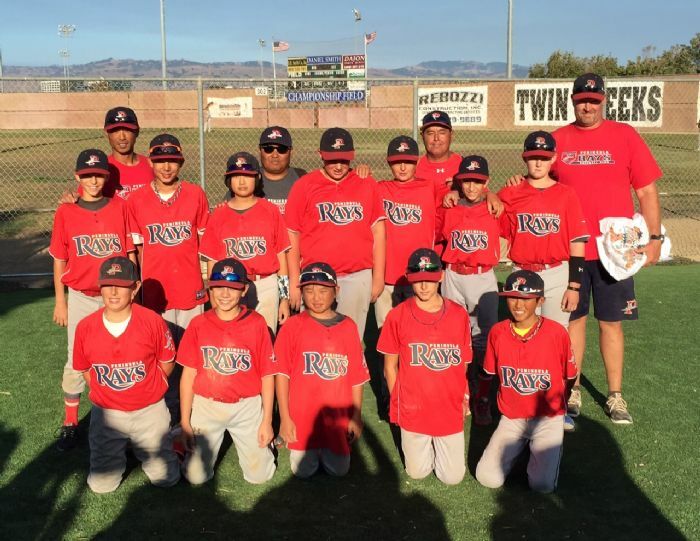 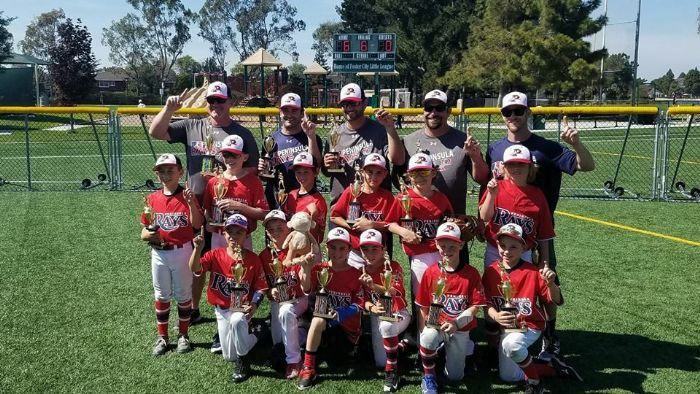 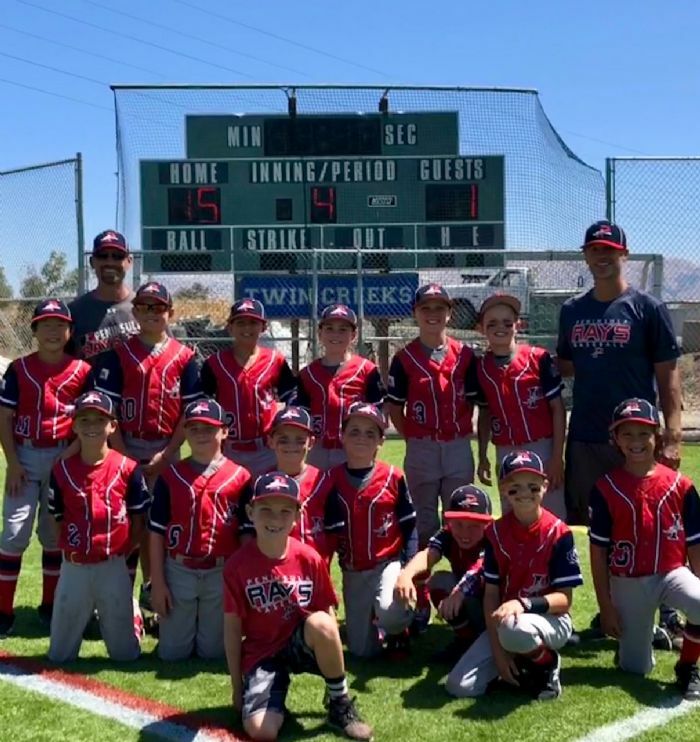 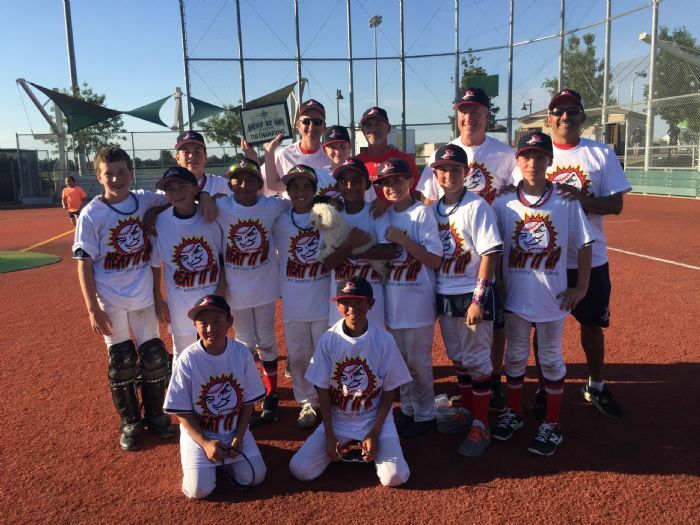 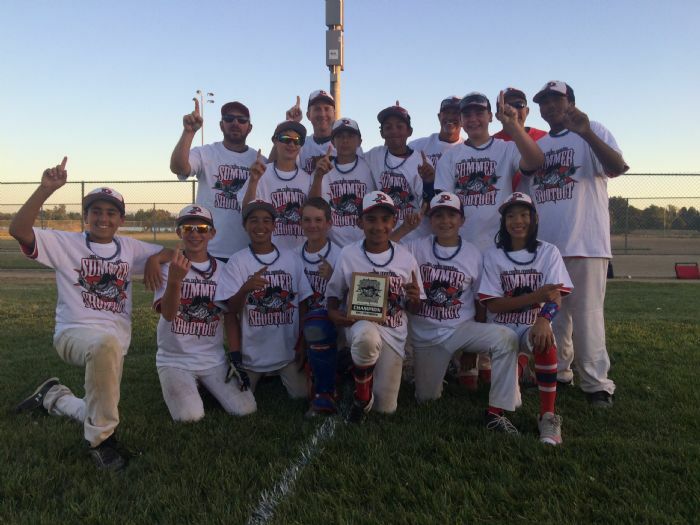 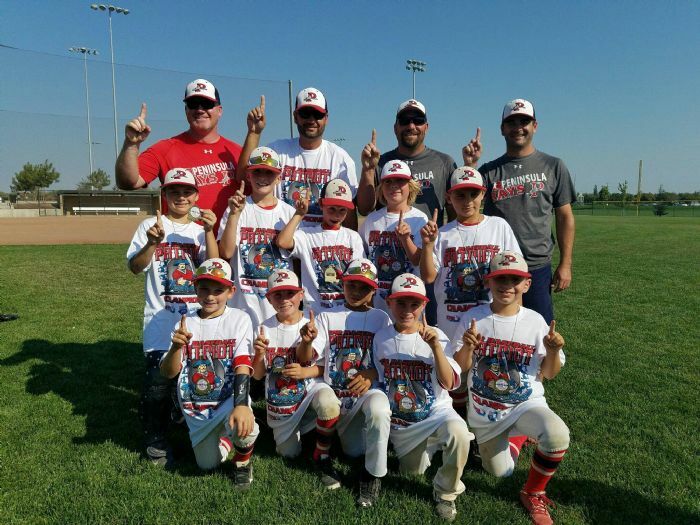 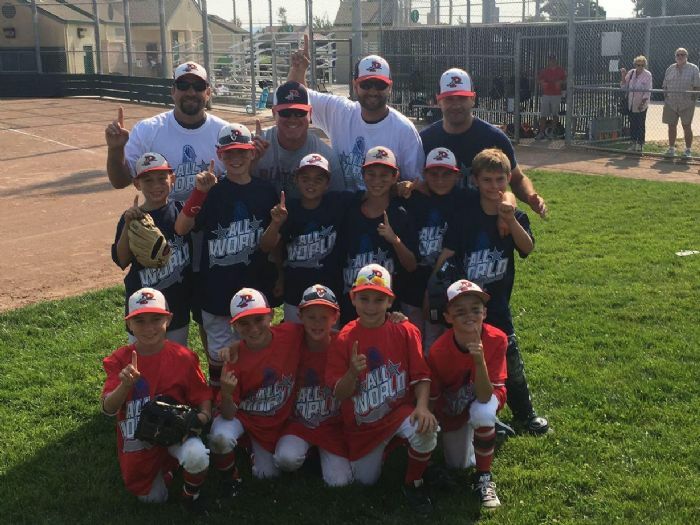 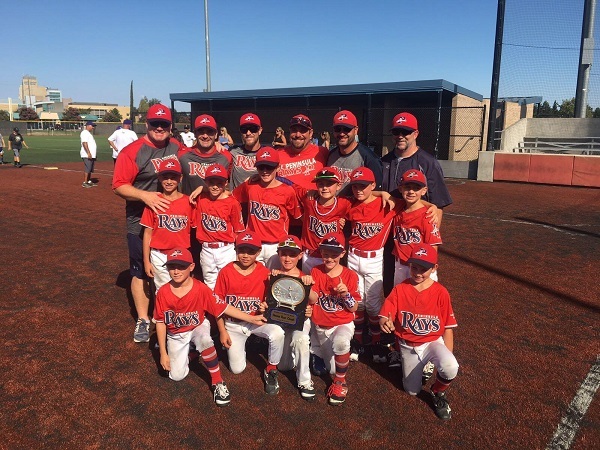 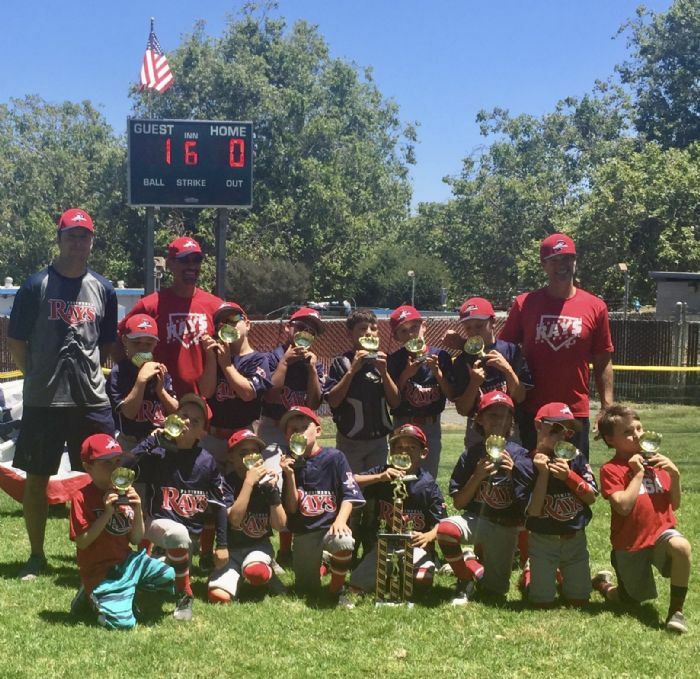 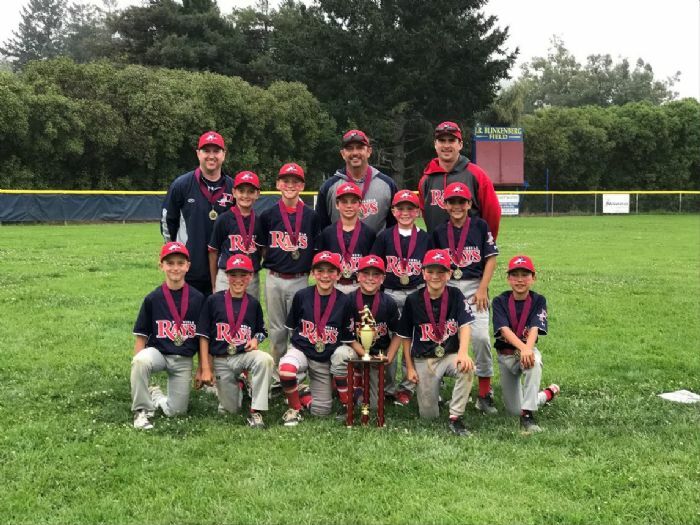 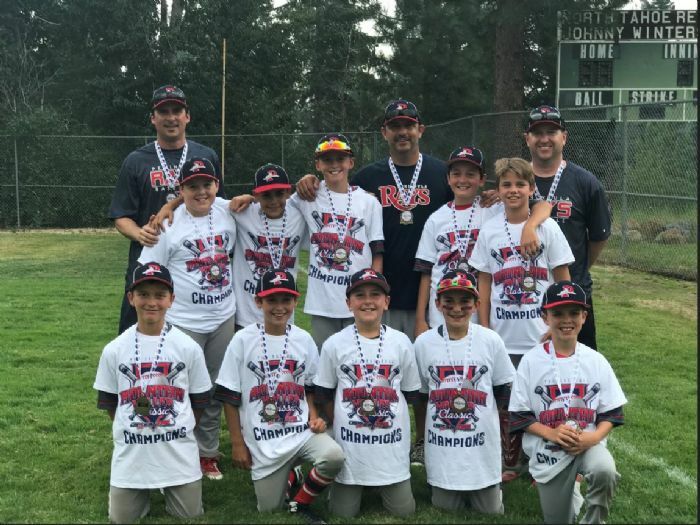 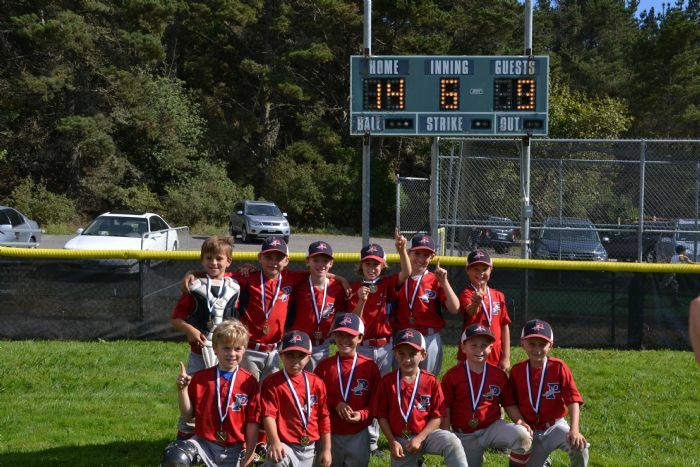 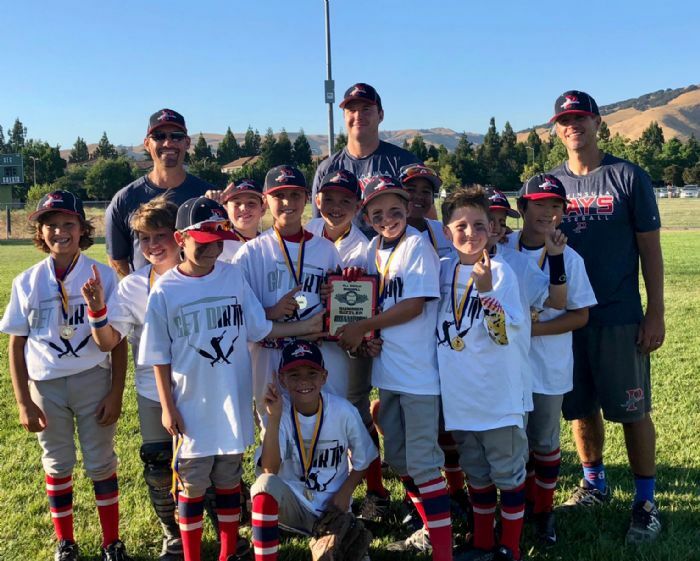 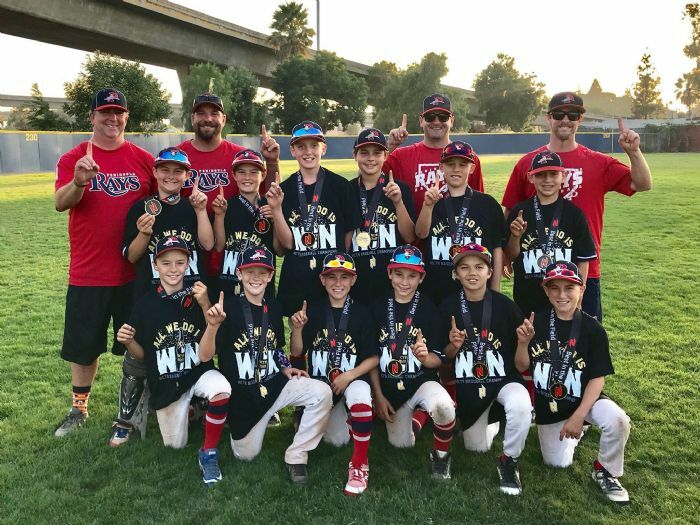 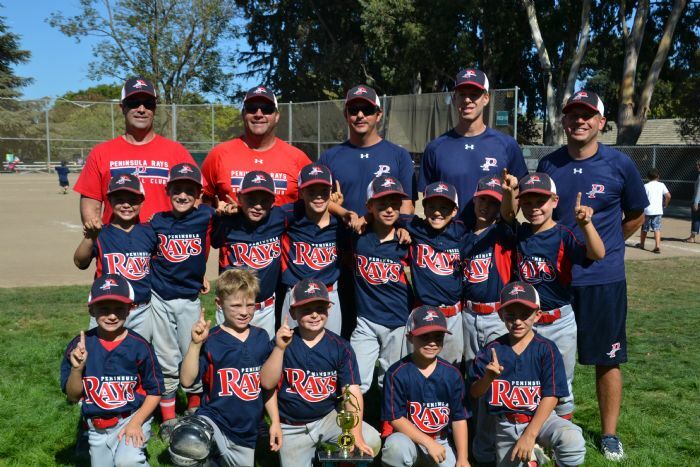 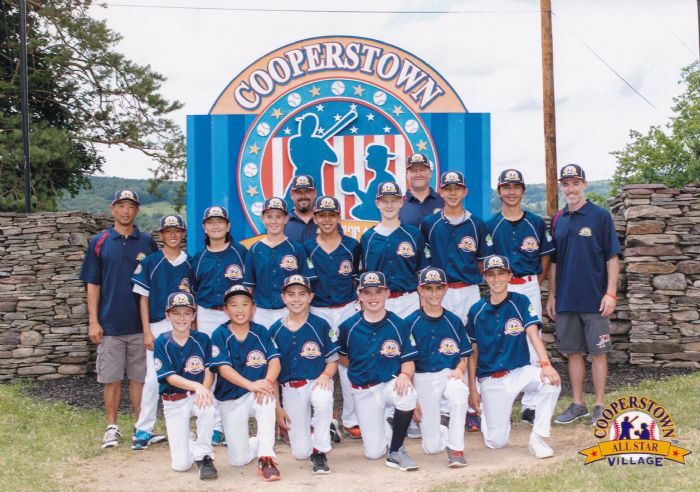 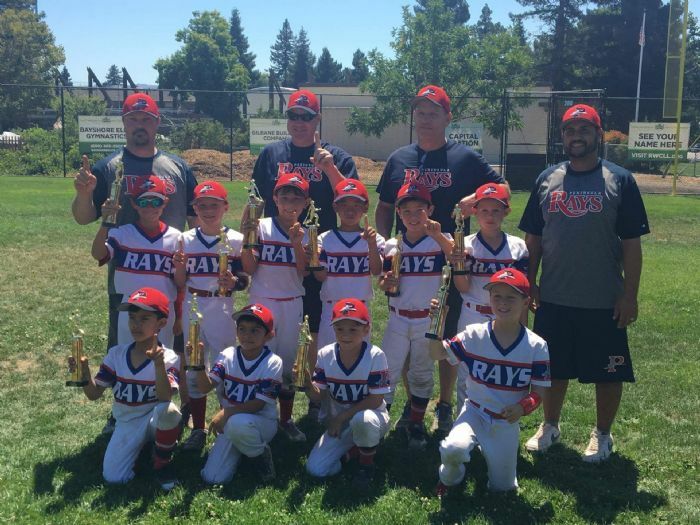 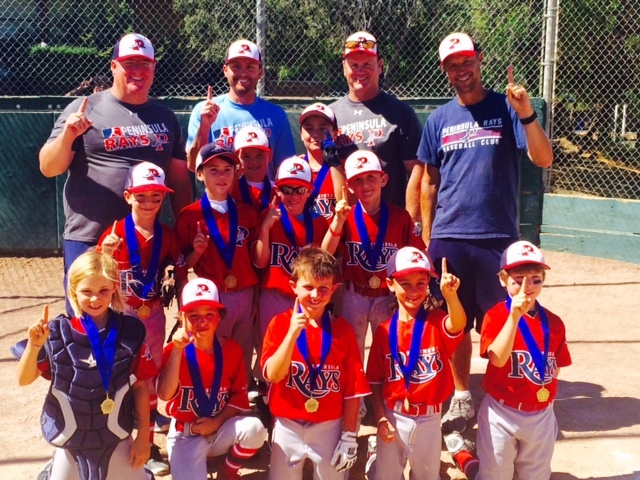 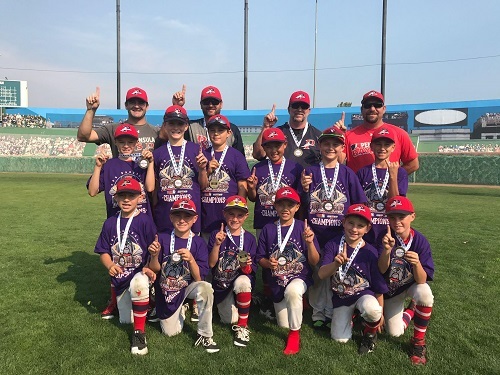 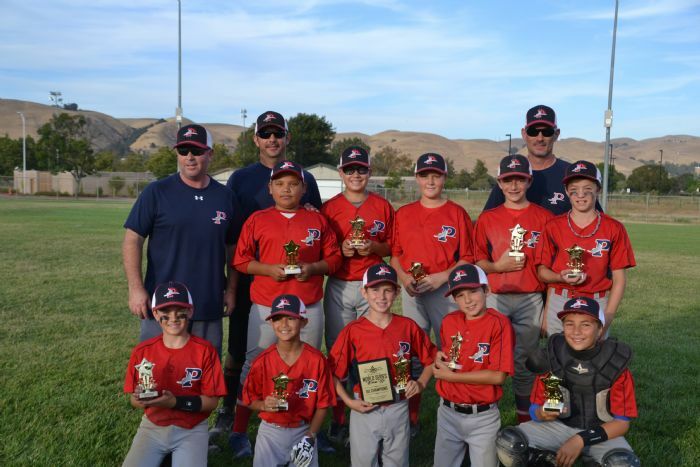 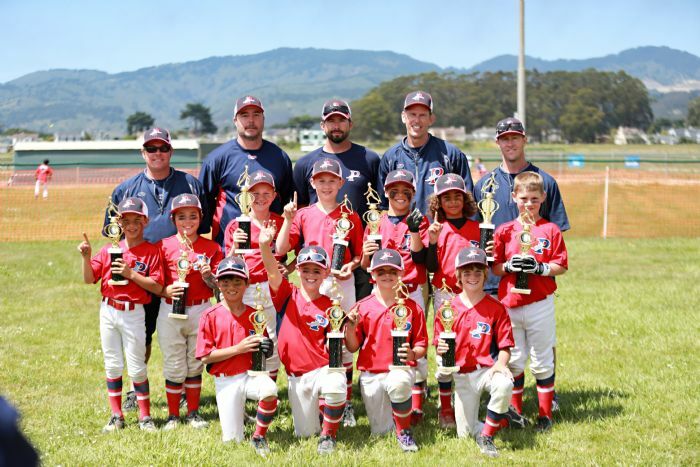 Peninsula Rays Baseball Club (PRBC), Inc. is a non-profit corporation dedicated to developing skilled players who want to personally excel in baseball while attaining character maturity in a fun positive environment. 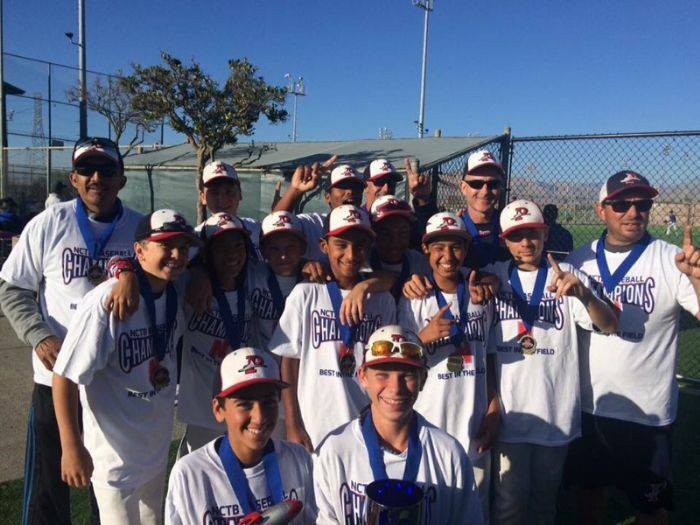 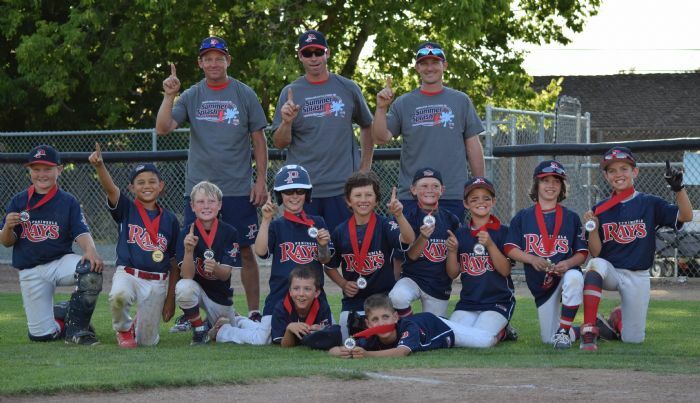 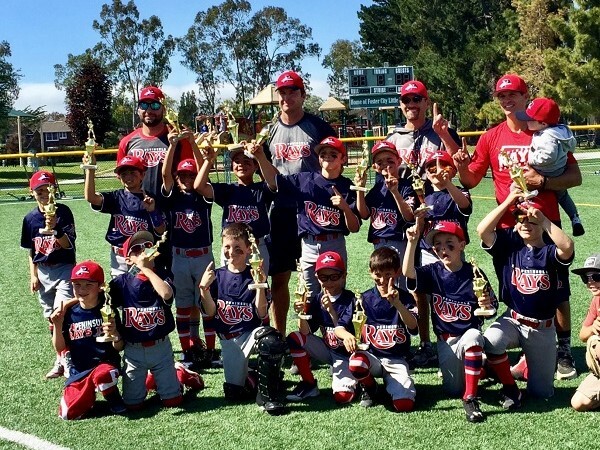 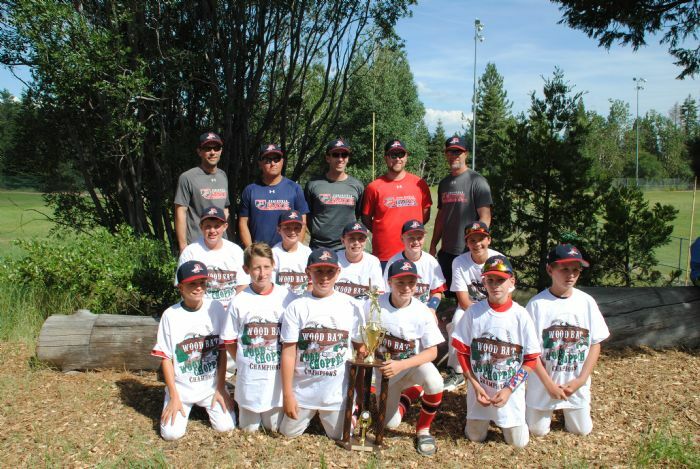 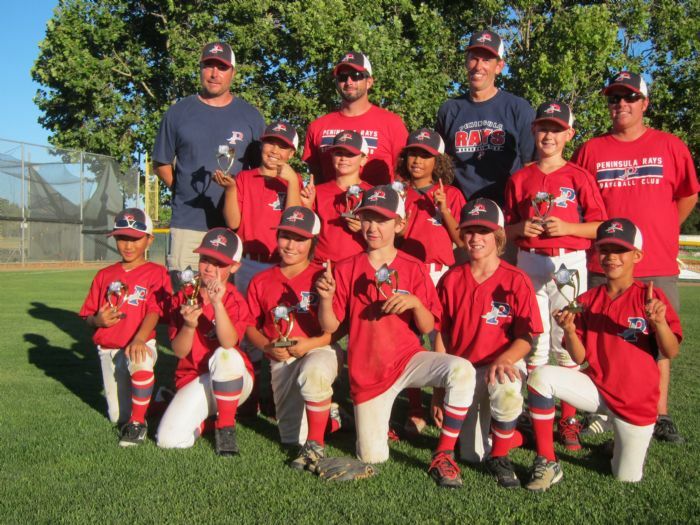 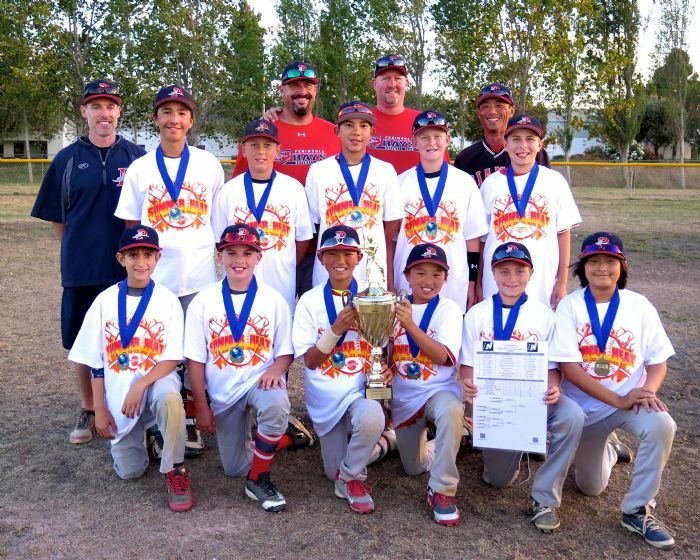 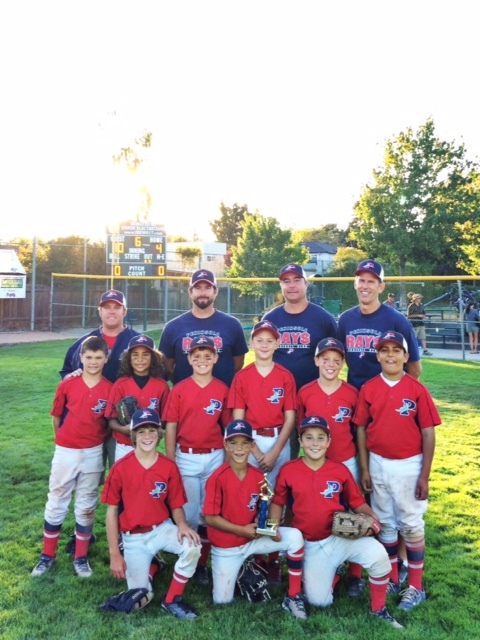 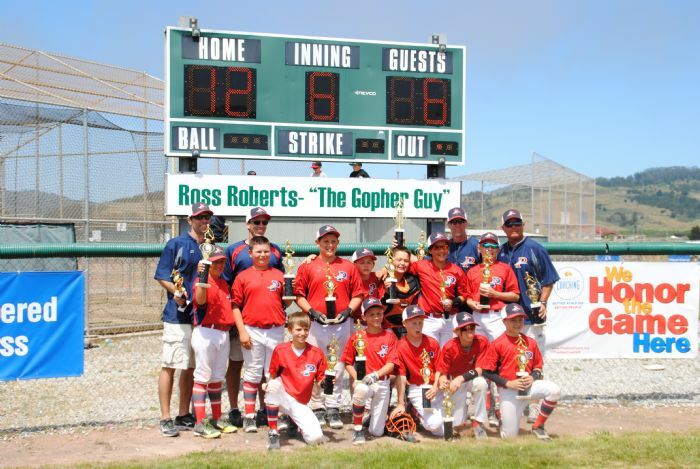 PRBC teams will be entered in Local & USSSA Baseball Northern California tournaments.